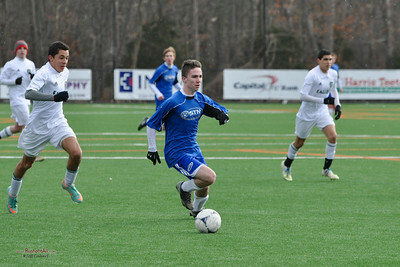 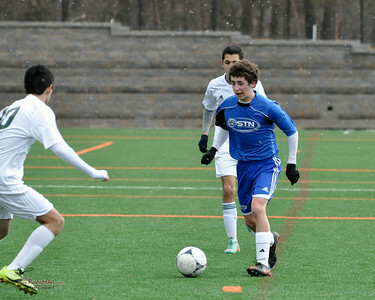 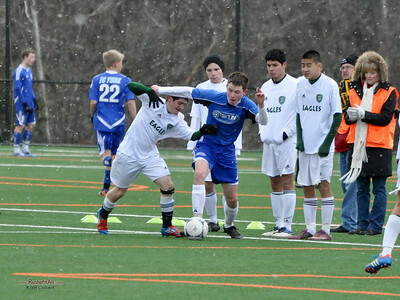 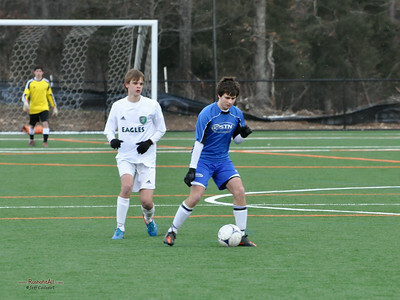 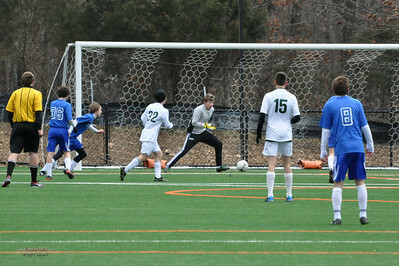 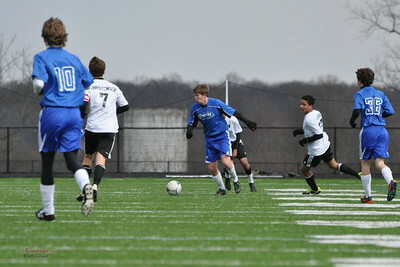 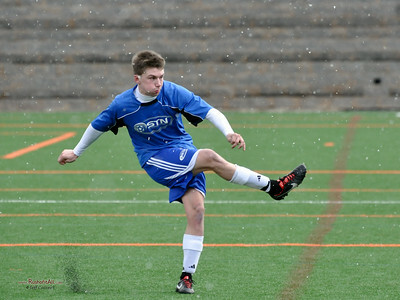 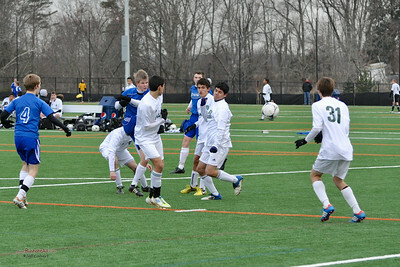 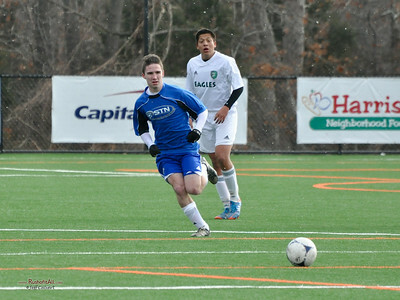 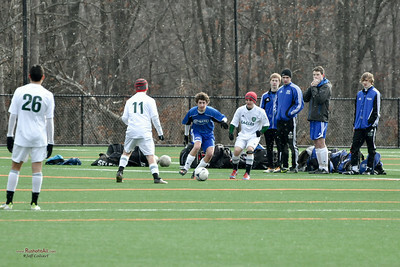 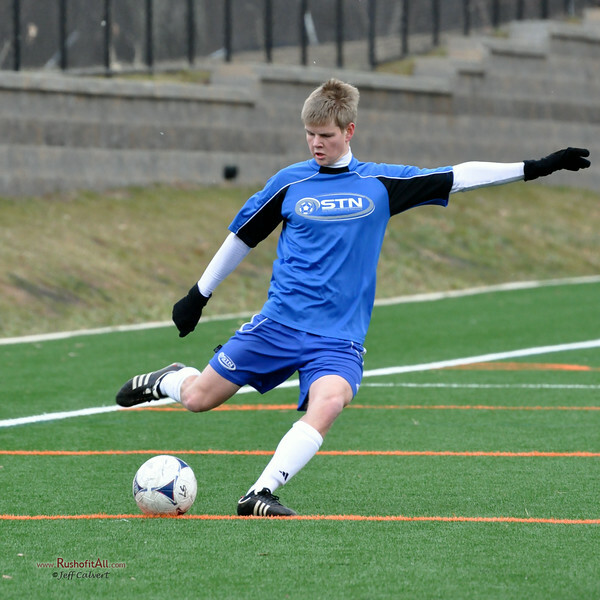 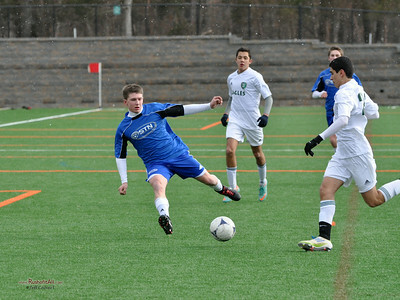 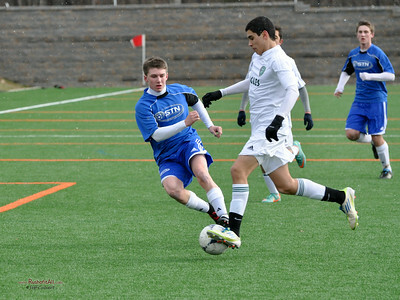 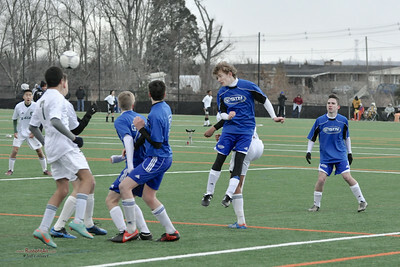 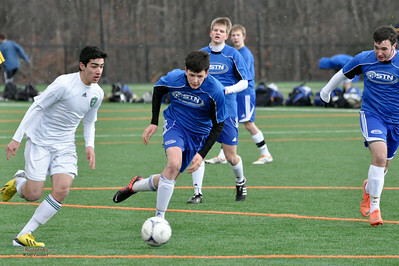 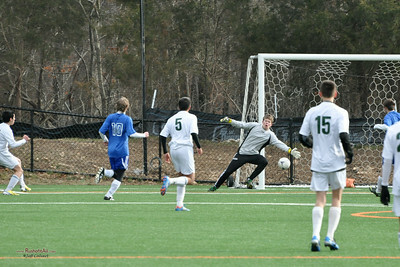 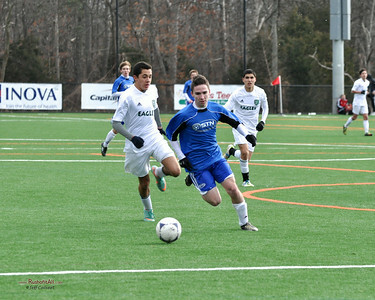 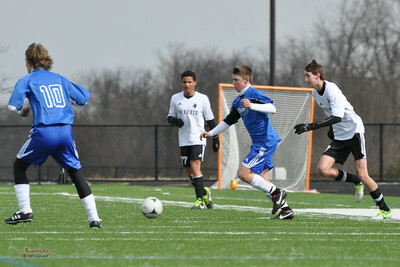 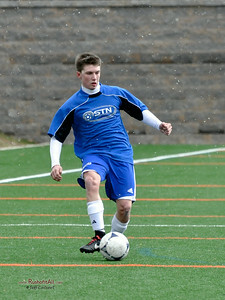 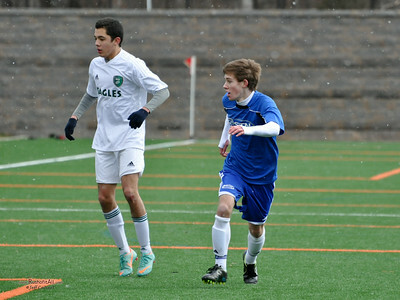 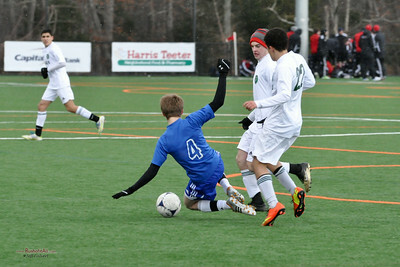 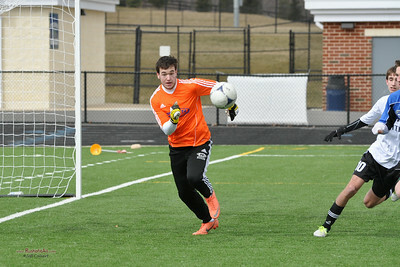 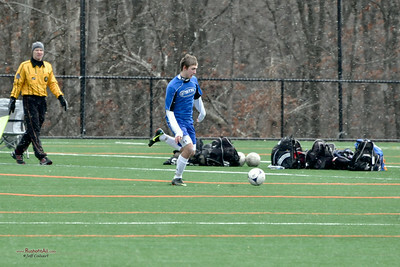 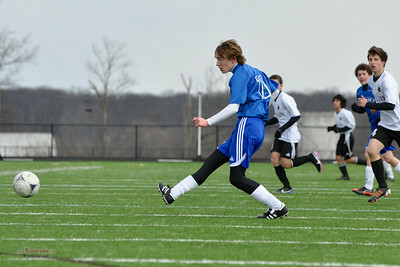 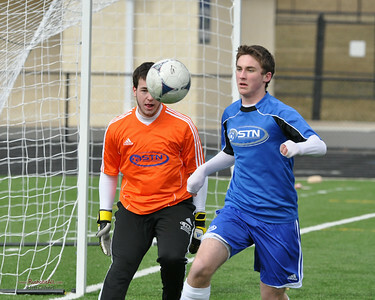 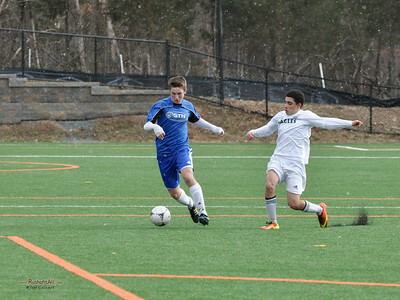 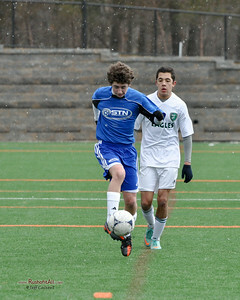 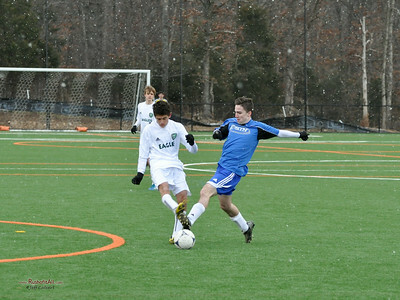 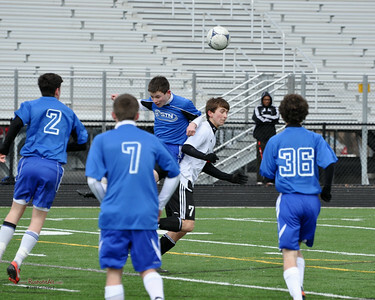 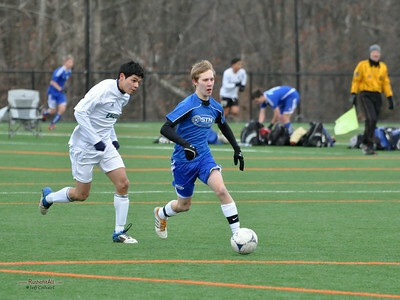 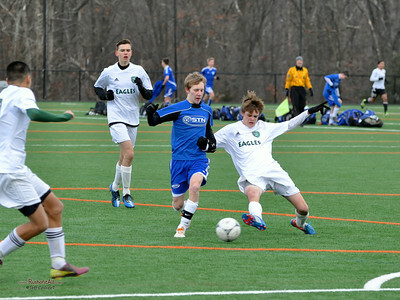 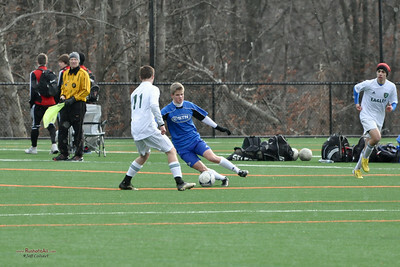 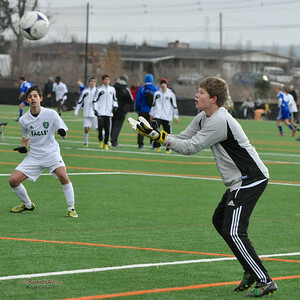 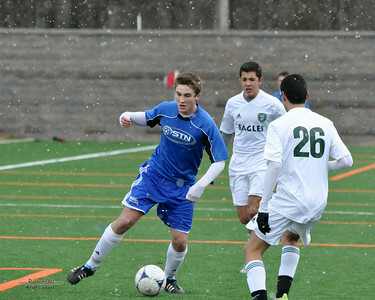 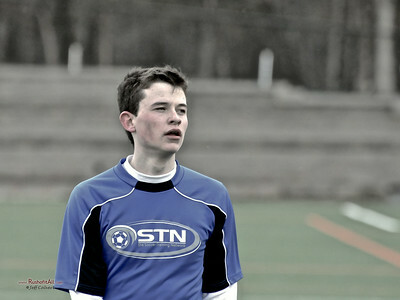 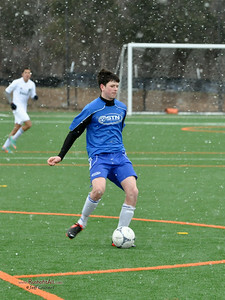 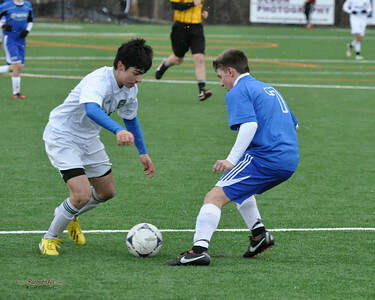 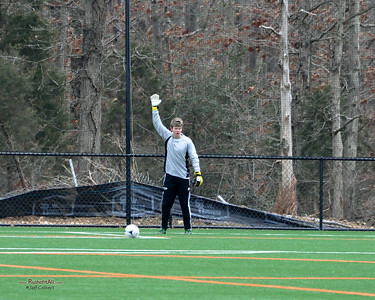 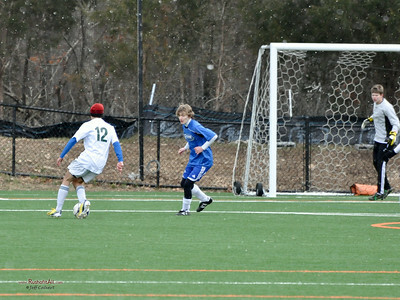 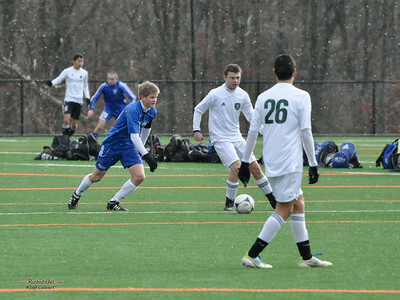 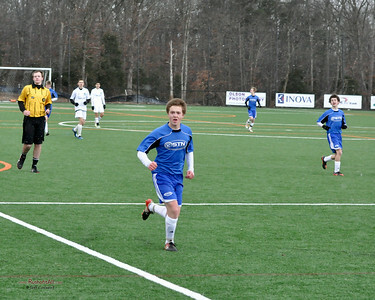 STN Rangers at Loudoun College Showcase, March, 2013. 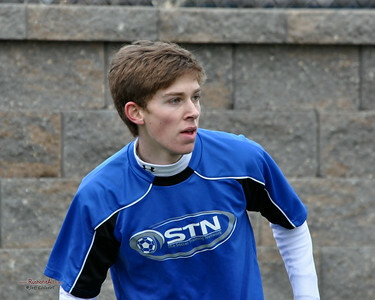 STN Rangers (U16) v. Montgomery SC MSC Eagles and Sterling SC Elite Black 96, at the Loudoun College Showcase in Leesburg, VA on March 2-3, 2013. 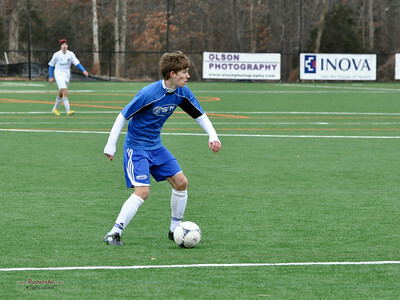 STN Rangers v. Montgomery SC MSC Eagles at the Loudoun College Showcase in Leesburg, VA on March 2, 2013. 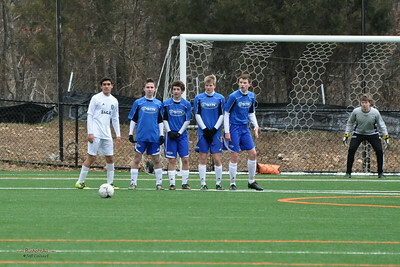 STN Rangers v. Sterling SC Elite Black 96 at the Loudoun College Showcase in Leesburg, VA on March 2, 2013.